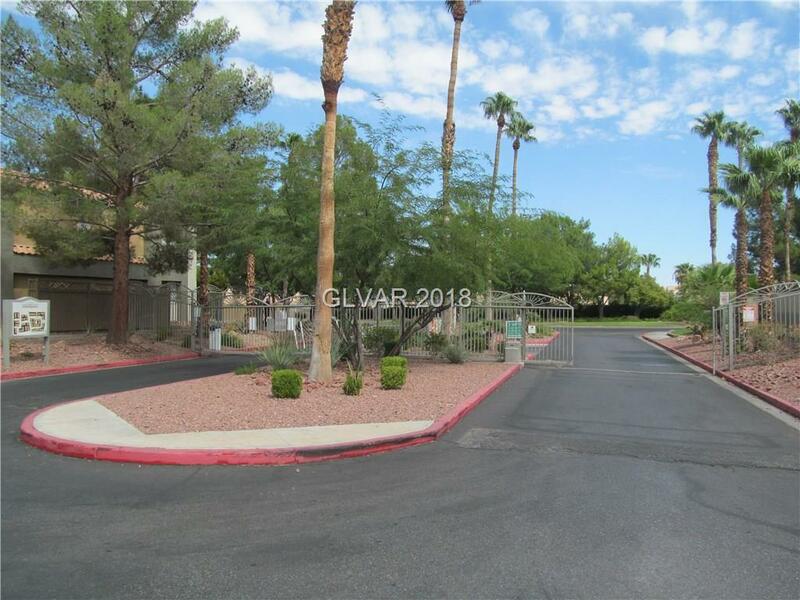 Walk to 5 Man-Made Lakes. 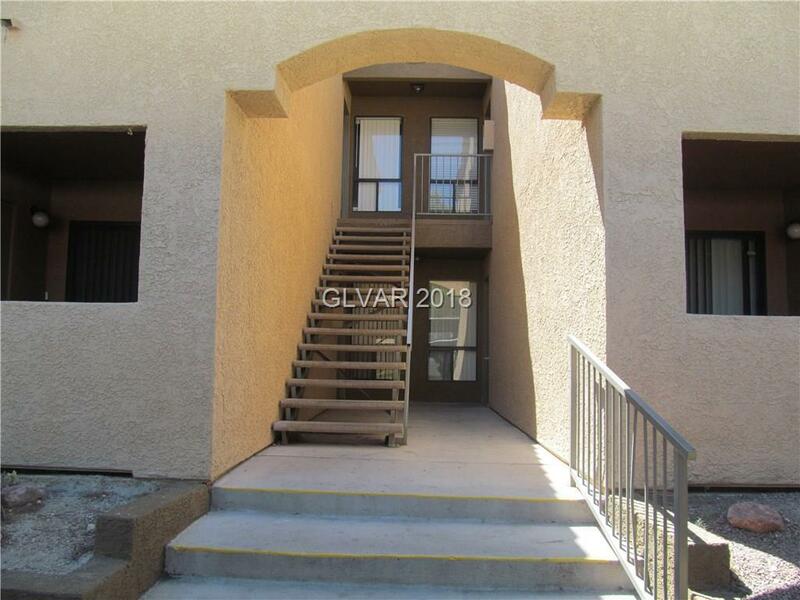 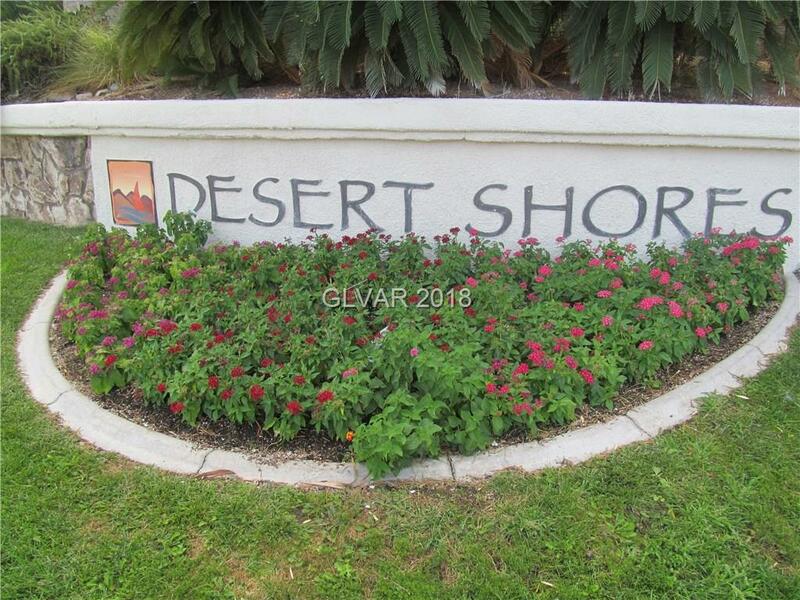 PRISTINE DESERT SHORES SUMMER SURPRISE!NOT REO/ SHORTSALE.Spacious 1Bedroom +1Full Bathroom.Open/Airy Kitchen. 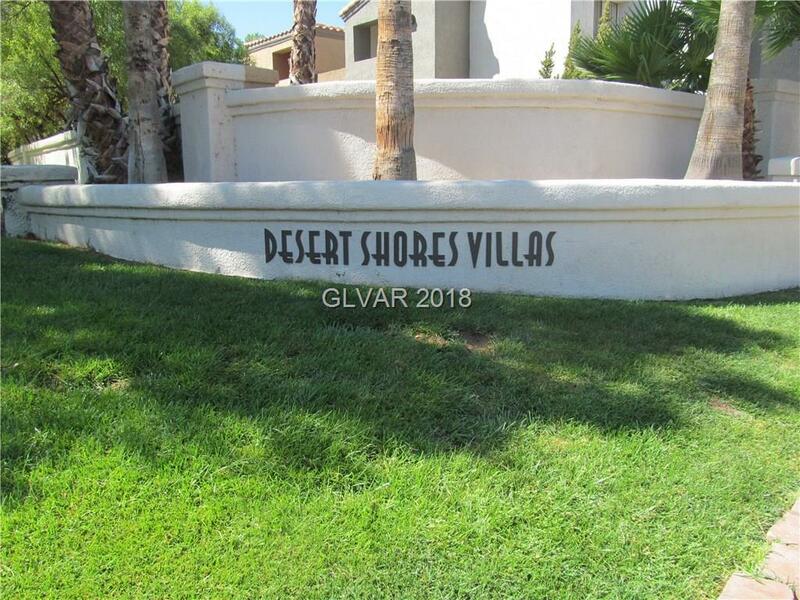 Rare Find Owner Removed Coat Closet to Open Kitchen Area.Newer Tile Floors "0"Carpet.Balcony Off Large Livingroom Area +Tile Floor.WasherDryer Off Balcony Room.Enjoy Vegas Best Kept Secret Walking Distance To Desert Shores Lakes.Access To Desert Shores Beach ,Paddle Boats,Fishing,Playground,Restaurants On Water.